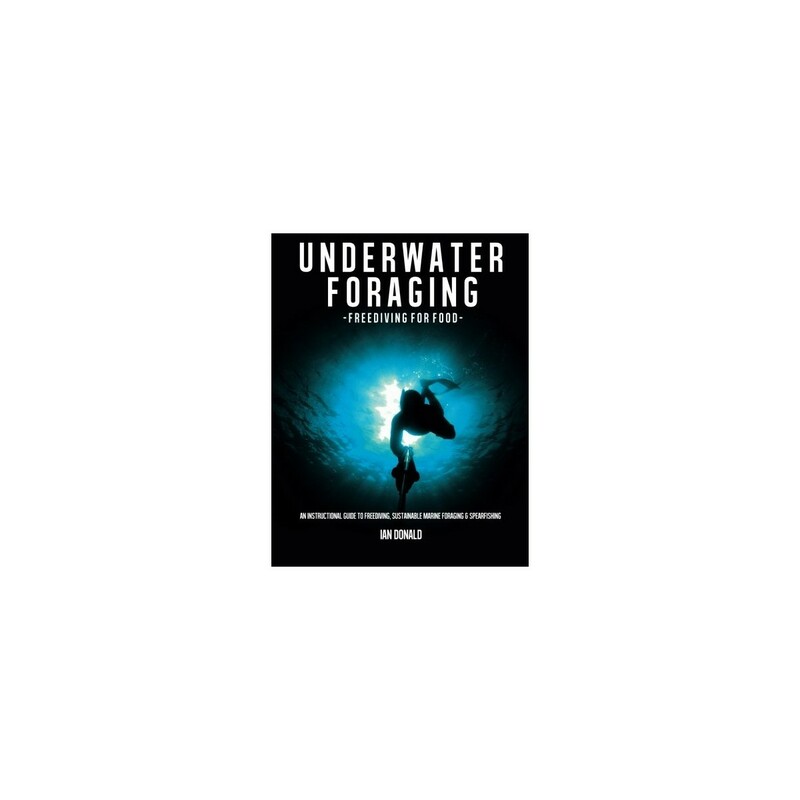 pA book of three parts Freediving manual, sustainable marine foraging guide and introduction to sustainable and ethical spearfishing. 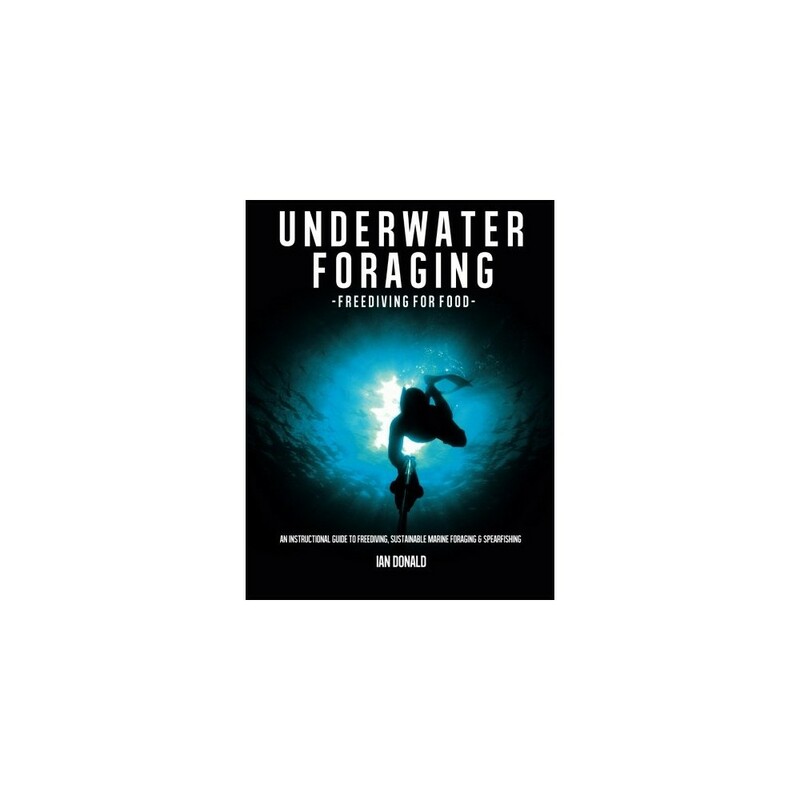 /p br pIn this full colour, large format (8.5"x11") publication by master freediving instructor and expert marine forager Ian Donald, you will be taught in a step-by-step manner how to freedive, forage for marine foods and spearfish, all with sustainability in mind. /p br pDISCOVER the vast array of sustainable foods available from above and below the water and acquire the skills to collect them. Full colour photographs of seaweeds and other edible sea-shore plants, molluscs and crustaceans./p br pLEARN the art of freediving, working through the skills in a logical manner, so you too can be a freediver, including Equipment, breathing, relaxation, equalisation (basic and advanced), posture, movement, safety and many other skills. /p br pUNDERSTAND how to fish in the most sustainable way, with this introduction to spearfishing. Starting with the basics, including how to rig a gun, what gun to buy,how to shoot, where to hunt, and how to stay safe. 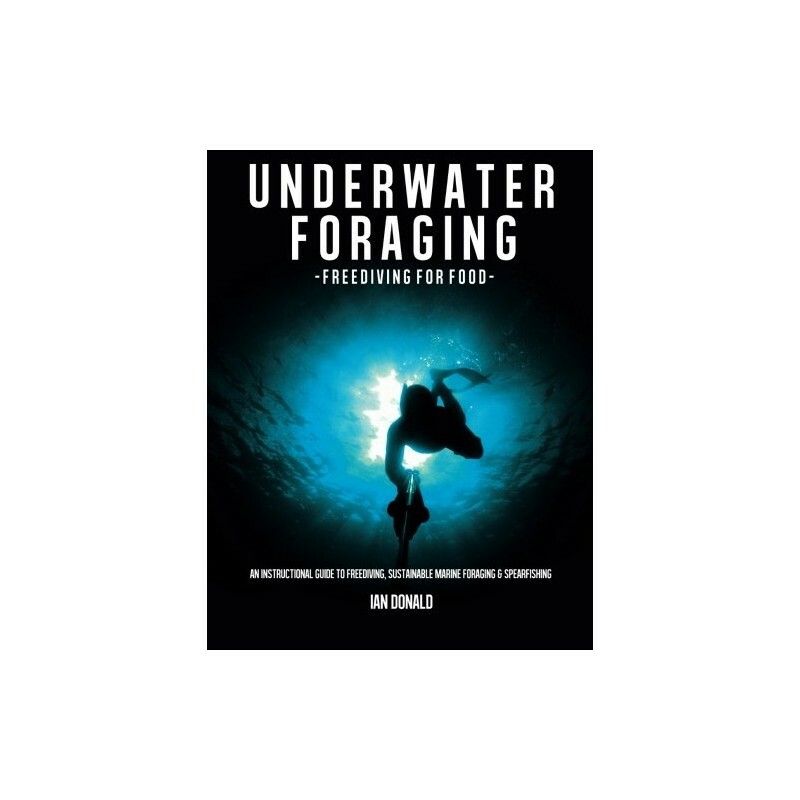 Full colour photographs of sustainable fish with hunting instructions for each one./p br pUNCOVER the truth behind our impact on the seas, and how by becoming an underwater forager, you can start to make a difference. 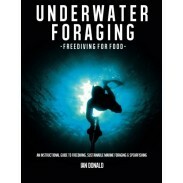 Learn about freediving and foraging cultures of the past and present and how their part in underwater foraging history has influenced us./p br pWritten in plain English and avoiding confusing technical jargon wherever possible, let this book become your guide to the beautiful underwater realm of the breath-hold diver and forager./p br The marine life featured in this book are of predominately Northern Atlantic origin, but the freediving and foraging skills are universal.